Caldwell and Davidson Family Papers, University of North Carolina at Charlotte Library. 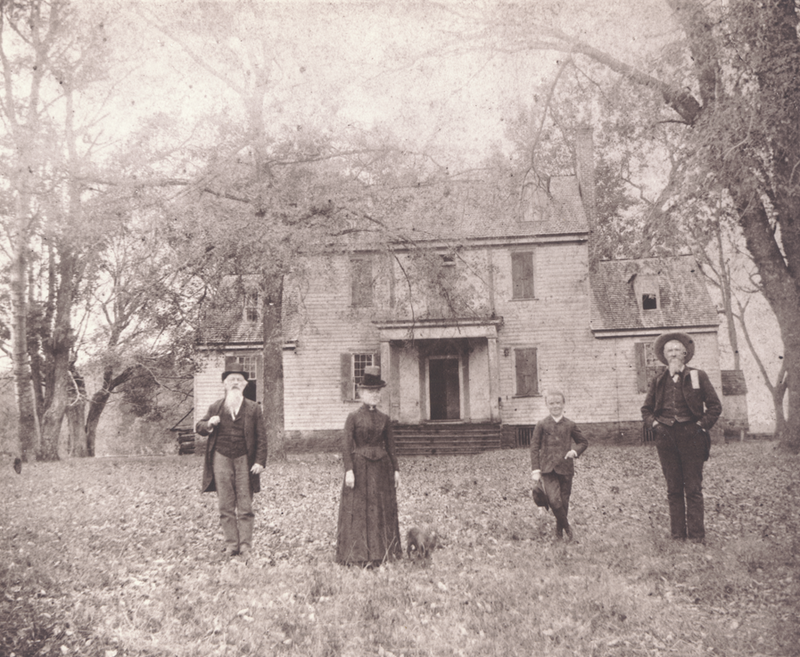 Rosedale: [left to right] unidentified, Alice Caldwell, Craighead Davidson, and Robert Baxter Caldwell in front of the house (1886). Thanks for calling my attention to this blog… it’s great!